GIBBET Hill has history. 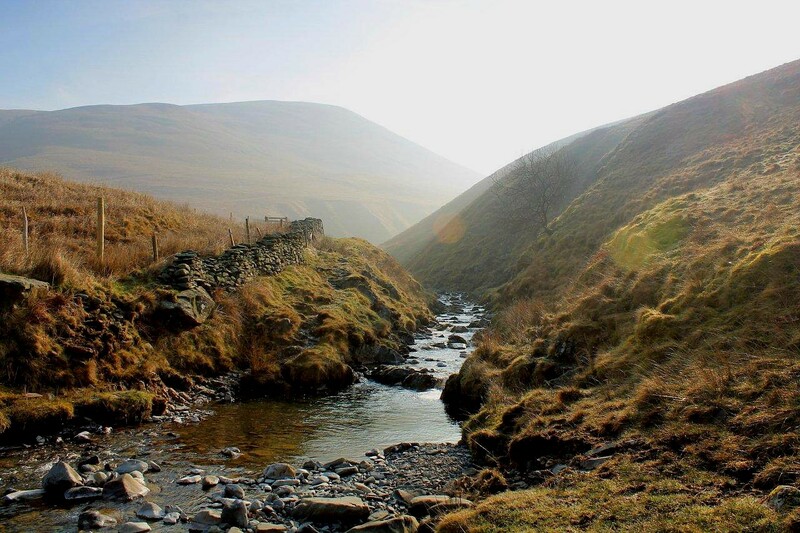 Little more than a slope in the Tebay Gorge – which separates the Howgill Fells from the Lake District – it was the site where, in 1684, local villain William Smurthwaite’s body was left to rot in an iron cage suspended from a gibbet. The authorities knew how to deal with villains in those days. No messing about with rehabilitation schemes or probation orders; they hanged them by the neck then left their corpses to rot on a roadside gallows. This gave the poor a warning and the crows a feast. It also provided entertainment. This is Cumbria, after all . . .
I’m sitting in the van on Gibbet Hill. It’s a fine April morning and the kettle is whistling tunefully. I’m munching a cheese sandwich and planning my route into the hills. William Smurthwaite’s bones have long gone. And so has the gibbet. At least I can’t see them from the van window. Gibbet Hill is the north-west toe of the 623m (2,043ft) Fell Head. 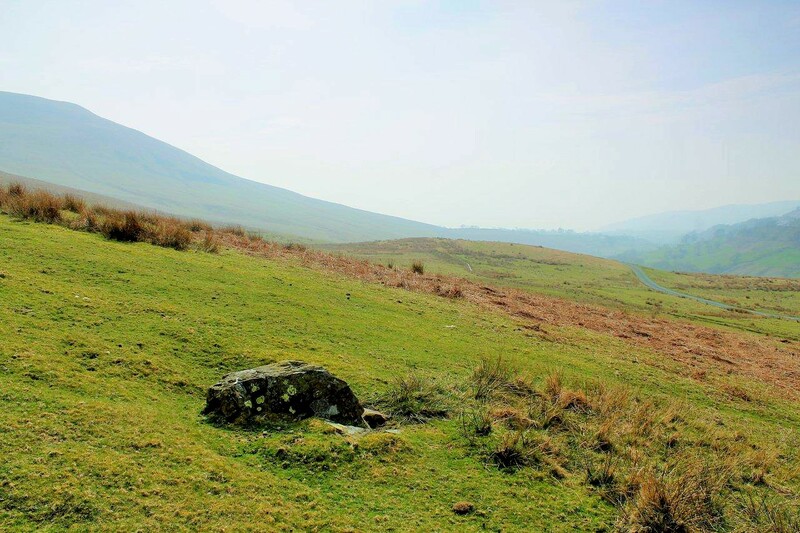 Back in the 17th Century it stood above the main road between Carlisle and Lancaster, but that road is now little more than an extremely narrow and liberally potholed metalled track which cuts across the fellside towards the town of Sedbergh. 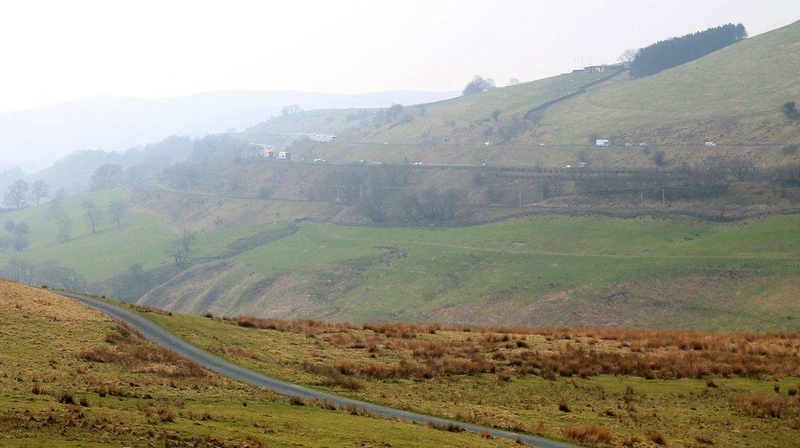 The modern main road – the M6 motorway – shares the opposite slope of the Tebay Gorge with the West Coast Main Line. You’d be hard pressed to spot a gibbet if you were hurtling past in a car or Virgin express train. 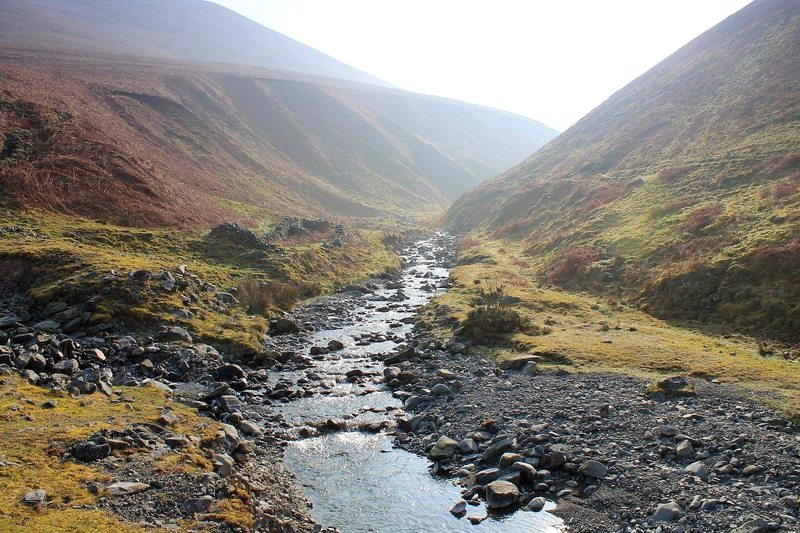 My plan is to scramble along Carlingill Beck into the heart of the Howgill Fells, climb Docker Knott and follow the ridge south to The Calf (676m or 2,217ft), then return over White Fell and drop down to Howgill and the road back to Gibbet Hill. This depends on the knee holding out. I reserve the right to hobble home at any point. Here’s something interesting. This old road through the gorge is Roman in origin. 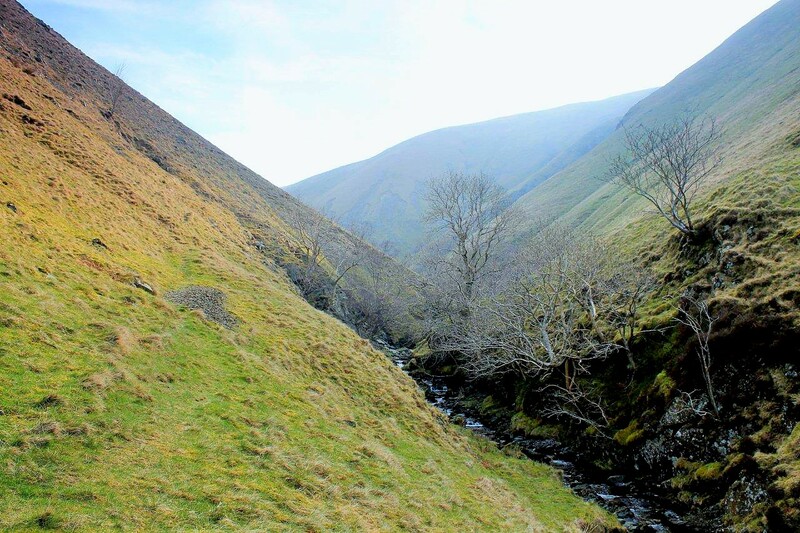 The section between Gibbet Hill and Howgill is known as Fairmile Road, because in William Smurthwaite’s day it was the location for an annual fair. Imagine that. At a certain time of year people would flock to this remote place to trade horses, get drunk, sell trinkets, see the bearded lady, watch fire-eaters, find a wife or husband, renew acquaintances, bet on a bare-knuckle fight, bait dogs and enjoy the music. And towering high above the merriment was a grisly gibbet. See what I mean about entertainment in Cumbria? You thought I was being facetious. 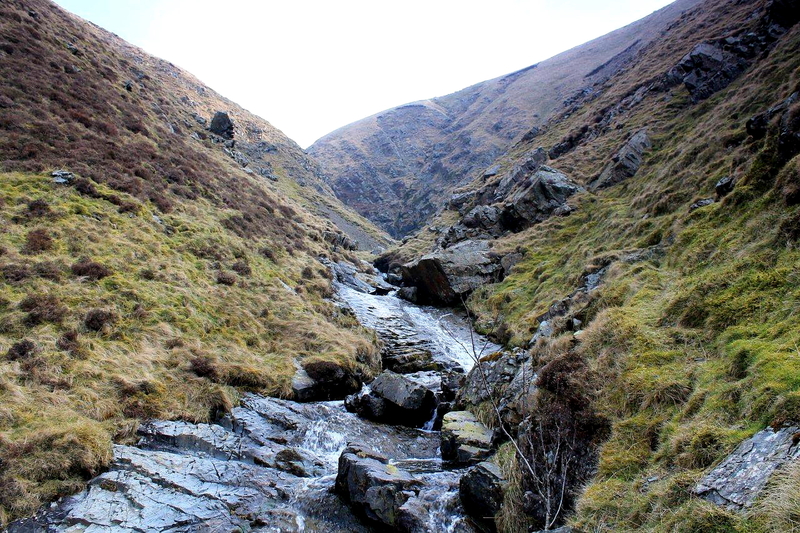 Carlin Gill runs eastwards from the foot of Gibbet Hill. 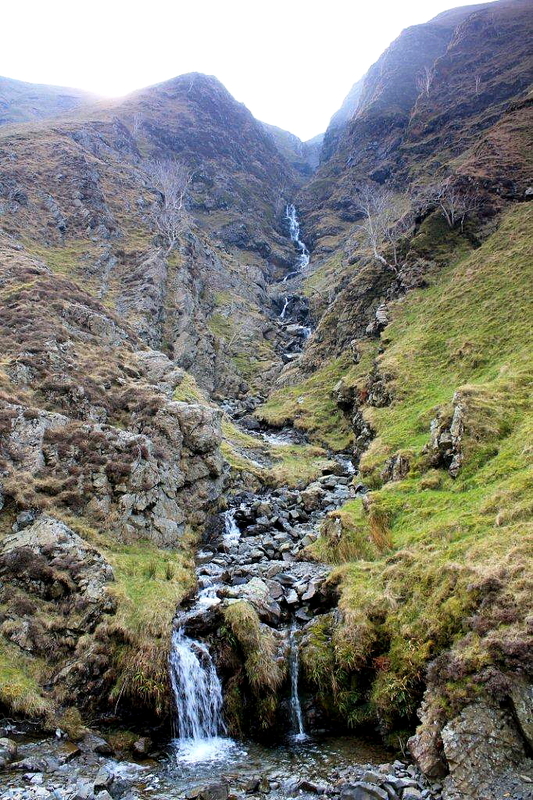 It’s a very deep and narrow ravine – one where the paths are indistinct because a great deal of to-ing and fro-ing across the beck is necessary to avoid steep walls where floods have gouged great chunks from the fellside. But it’s a pretty place, especially in the early morning when the April sun illuminates its length. 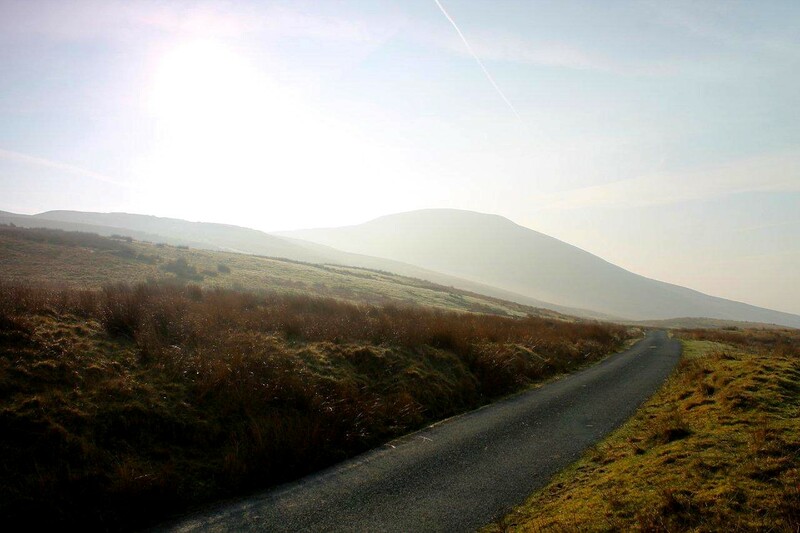 The Howgill Fells are renowned for their grassy slopes and rolling ridges. 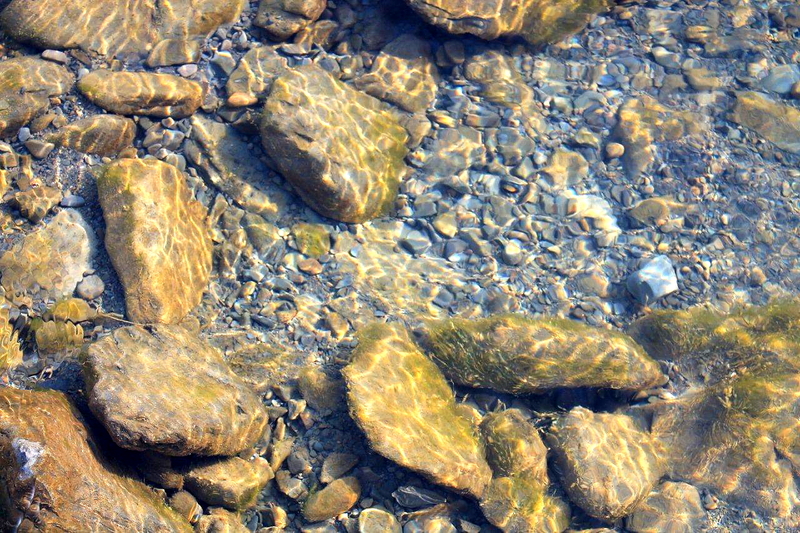 Less well-known are the deep, rocky gills that cut into their flanks, and the hidden waterfalls that tumble unseen. 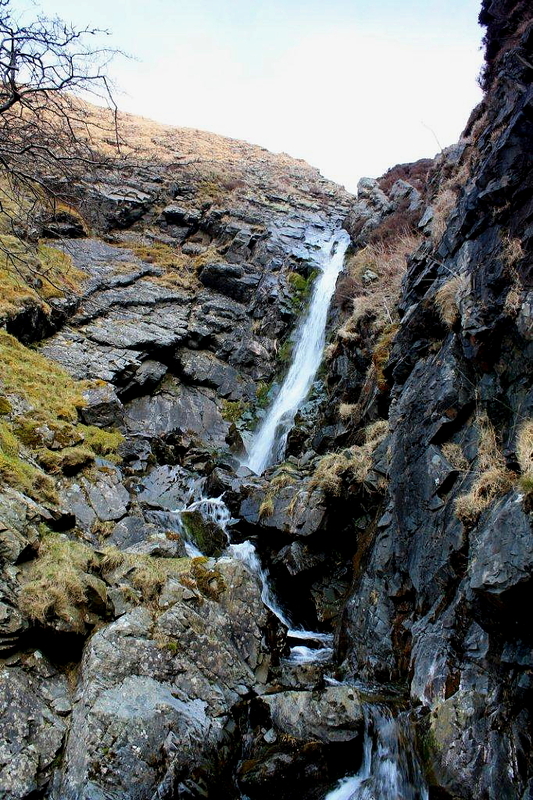 After a mile-and-a-half of slithering over boulders, sloshing through shallow pools and following sheep trods deeper into the shadows of Carlin Gill, I arrive at The Spout – one of the area’s many waterfalls. I decide that this is a good point for a man with a swollen knee (now burning as well as swollen) to turn back, but not before I’ve scaled the rocks and steep path up The Spout’s northern flank to the top. William Smurthwaite was High Constable for Lonsdale, and a juror at the Quarter Sessions at Kendal. But he was also the leader, with his brother George, of a gang who indulged in theft, burglary and clipping coins. They were arrested and tried at the Assizes at Appleby in 1683, but acquitted. A year later they were tried again in the court of Judge Jeffries and sentenced to hanging at Lancaster Castle. William Smurthwaite’s body was hung up in a metal cage at Gibbet Hill as a warning to others. Nowadays, of course, William Smurthwaite would have been encouraged to accept a severance package and resign from his post, keep his head down while the media storm raged, then take a directorship in the City until it was safe for him to reappear as a political advisor. I’ll say this for Judge Jeffries (the infamous Hanging Judge), he didn’t mess about or differentiate between rich and poor. If you were guilty you were hanged. And, occasionally, if you were innocent you were hanged. And that’s Gibbet Hill and Carlin Gill. Docker Knott and The Calf will have to wait for another day. Unlike William Smurthwaite . . . I’ll be back. Stone of destiny. It would be nice to think this stone marks the site of the gibbet on Gibbet Hill, but it probably doesn’t. Near enough, though . . . 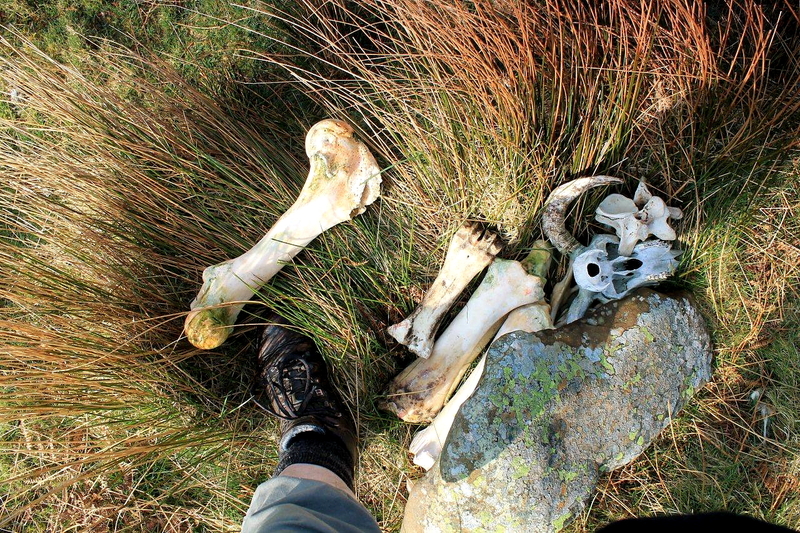 This entry was posted in Archaeology, Climbing, Death, Environment, Footpaths, Hiking, History, Legends, Mountains, Rivers, Running, The Romans, Walking and tagged Cumbria, Howgill Fells, Lake District, outdoors, The Lakes, transportation. Bookmark the permalink. I recognise that parking place by Fairmile Road… my ancient Germanic chariot has also spent many a happy hour parked there. 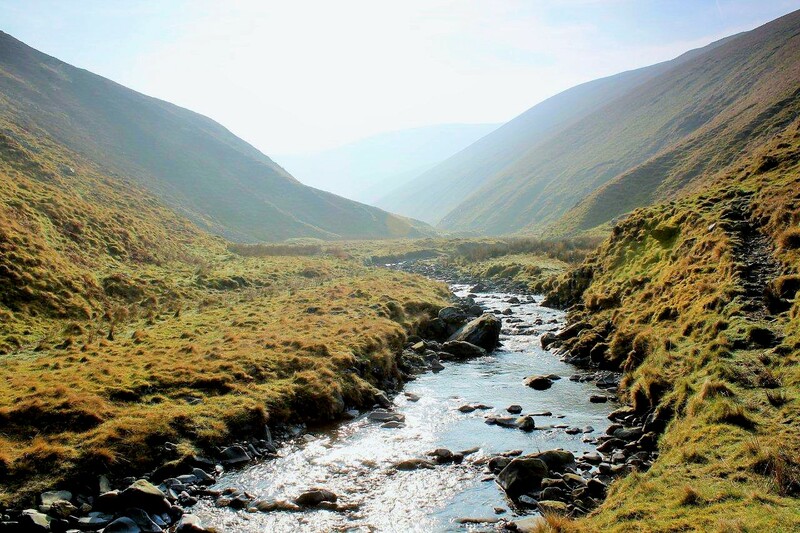 The Howgills really are brilliant country – deep dramatic ravines, steep climbs and descents and lovely rangey running or walking along the tops of the ridges. It’s a great combination! Hi Andy. Yes, the Howgills are great country for walking and running. And one of the best things is that very few people venture into them so you usually have the place to yourself, especially if you set out from the northern or eastern sides. Lovely place to be hung. But then a lot of these gibbet locations had very fine views. I really really want a van of my own where I can sit eating sandwiches, drinking tea and planning a day’s walking. Although there’s the risk I might never leave the comfort of the van. And if the knee swelling had been in one of your toes you cold have bragged about having gout. Hi Chris. Actually, gout crossed my mind once or twice. And it sort of goes with gibbets and cranky old judges. I can see myself adjusting my wig and downing a glass of port before sending some poor horse thief to the gallows. Black Force is a bit of a sinister place when viewed from below. I would imagine it’s pretty spectacular in flood. 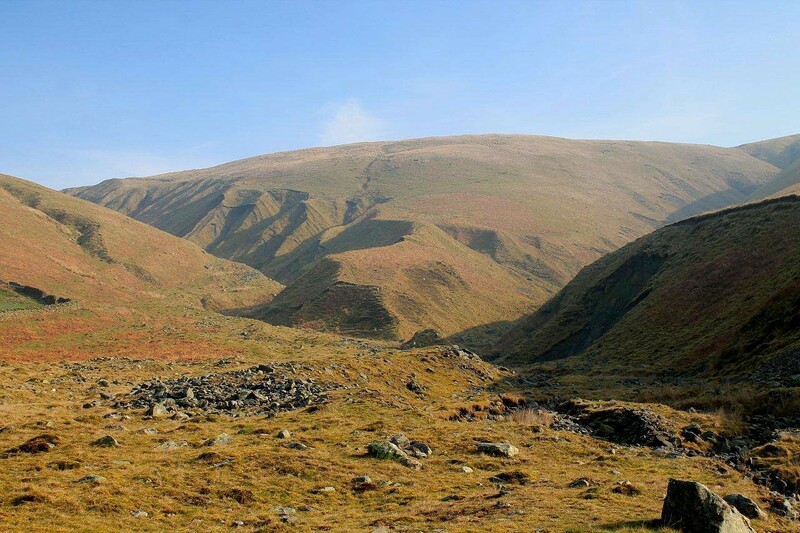 There are some really craggy and impressive bits of country hidden away in the Howgills. An area that’s quite fascinating. Hi John. It truly is. It has beauty and history, and that’s a great combination. To start with I thought this was going to be about the Gibbet Hill near Rothbury, but there’s no doubt a fair number of these places around the country! A bit close to the road for a wild-camping-ghost-hunting kind of night, although I suppose it could be a wild-van-camping-ghost-hunting night instead….. The Howgills look lovely too, as always. Hi Chrissie. Carlin Gill is perfect for wild camping. I made notes of several locations while I tramped up it. The climb out at the top end is more than a bit dodgy, but other tracks branch off north and south along the gill. For a peaceful night it would be superb. Hi James. On the very morning I posted this (which was yesterday) came the news that Clydesdale Bank has been fined £20.6m for doctoring and ignoring PPI evidence to cheat customers out of compensation. Have any individuals been charged with any irregularities? Of course not. Bring on the metal cages, that’s what I say. Hear Hear…the more cages the better! Carlin Gill is a real gem Alen: I must get there at some point this year – I’ll keep an eye out for the spirit of William Smurthwaite. Happy wanderings, Mark. If you see him, say hello for me. Na then Alen. What’s all this about Cumbria? Al ‘av thee know that in Smurthwaite’s day t’ gibbet were in’t West Riding o’t fair County o’ York. And stayed so until All Fools Day 1974. Well alreet, only just. 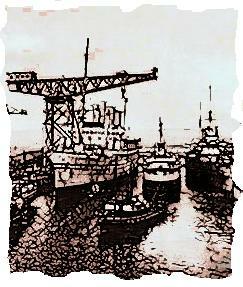 Your beck – Carling or Carney Gill in the 19th cent – and the Lune were the Westmorland boundary. Hence the gibbet almost on it. It was where the modern 1/25k marks a cairn. Wonder if that’s where the fair was settled, so everyone would see. It’s only a country mile from Fair Mile Gate (as on the 1848 6in OS) to Gibbet Hill. Anyhow, thanks for your lovely pictures of a hardly trodden area. I’ve run a bit there, but really for those side-slopes you need the legs of a haggis – reputed to be longer on one side than the other, but that’s perhaps Arant Haw nonesense. Navigation in fog’s iffy too in the Howgills, as all those round hills look the same, as do those vicious gullies. Hi Bill. You are absolutely right. Carlin Gill once formed the county boundary, so perhaps I was taking a liberty with the Cumbria thing. Mind you, I always refer to myself as a Cumbrian but I was born in Lancashire North of the Sands. Strange how it worked out that William Smurthwaite was hanged in Lancaster and gibbeted in Yorkshire. I’ve temporarily misplaced myself several times while walking in the Howgill Fells. Things can get very confusing in mist. Yes, and another tricky aspect in mist is that there are almost no walls or fences, so no handrails to follow! In the old days, when OS maps were an inch to the mile, the Howgills were slap bang on the junction of four maps. Being a tight sod I bought only two, the north-west map and the south-east, when back-packing through them. I came hopelessly unstuck right on the junction. That was a lesson learned. It’s good death penalty has been abolished in most places. Lynching is also a mess. Still, it’s always interesting to wander through a landscape of such stories. The falls are very inspiring I’m always fascinated by water in the mountains. Hope the knee is much better. Hiya Hanna. My knee is much better, thank you, but not quite up to slogging across rugged terrain yet. Yes, it’s scary to think they were still hanging people in this country when I was a boy. There are still people around who want to bring back hanging, despite the fact many of those executed have since been proved innocent. Hi Alen, Great photos! You did well to get up there with a sore knee – hope it is feeling better now. I often wonder about the old-fashioned fairs and what they were like – we are all so safe and sanitised today, we would be horrified, I’m sure. I seem to recognise that spot, purely because of the position of the M6. I’ve often thought that the hills over that side look worth exploring but I can see how easily you can get lost. There are no landmarks to speak of! Hi Jo. I would think that country fairs in the old days were pretty rough places. I used to have a friend and neighbour who, in his youth, would go to Appleby Horse Fair for the horse trading and bare-knuckle fighting. I’ve never been myself so I can’t comment on what it’s like these days. Back in the 1980s we were camping in Ireland and visited a travelling fair at a place called Waterville, in County Kerry. That was as rough as hell. My son (who was only six) and I got knocked out of the way by a load of old women in a scramble to get on the dodgems. They were a scary bunch. Lovely photos on that – nice light. I’ve always fancied a look at Carling-gill but not sure after seeing your photos – it looks a steep, slabby and greasy place! Hi Carol. 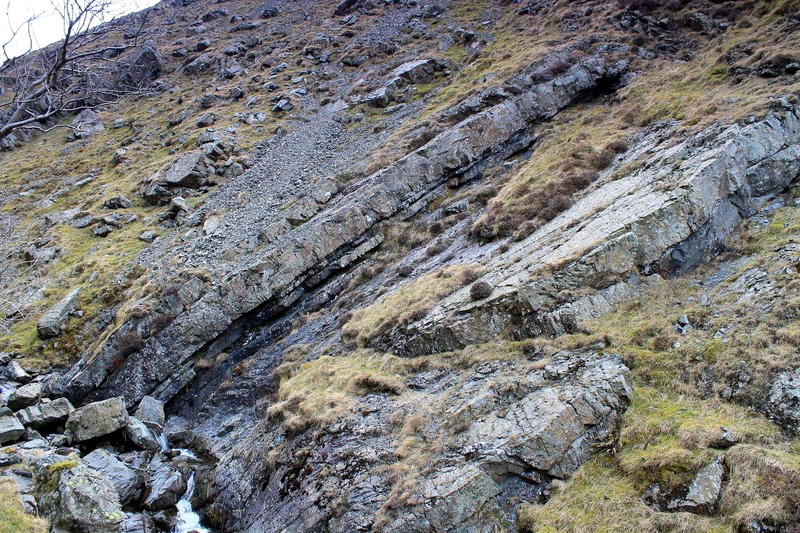 Carlin Gill is a really nice place, but the climb out at the top end is very steep and I hummed and hawed a great deal before creeping up it – and I took my time creeping down it again. If I’d had company I would have felt much more confident. Other than that, the gill is a doddle from a walking point of view and there are occasional tracks out to the north and south. Yeh, these joints are a problem. Aches and pains seem to come out of nowhere. My knee swelled up while driving down the Pately Bridge last week. When I set off it was okay, but by the time I got out of the van I could hardly walk. The only thing I can put it down to is a seven-mile run the previous day. But what’s the alternative? Sitting in front of Jeremy Kyle and Homes Under the Hammer all day? You’re right with “What’s the alternative” – strangely, I find driving my Polo really hurts my shin – something to do with having to use the front muscles (or tendons etc) to pull upwards slightly as you control the accelerator and switch from that to the brake and back. We’re none of us as supple as we used to be: I’m okay while I’m actually driving; it’s when I stop and get out that I look like old father time. That’s out of a Golf by the way, not some low-slung piece of exotica, where your bum is four inches above the tarmac. I’m wondering whether it’s a VW driving position fault as I seem okay in my Nissan Sunny – although I’ve yet to test that theory long-distance this year. Blimey. Mine’s a VW as well.